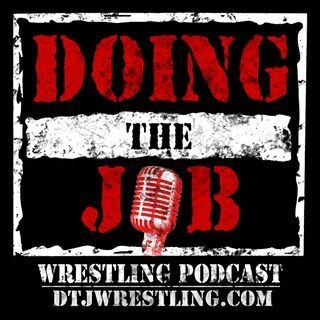 Doing the Job is a 90 minute weekly wrestling podcast hosted by Denny Lugz, Sean Spurge, and M2J. We stream live every Wednesday night at (about) 8 PM E.S.T. You can contact us at sean@dtjwrestling.com, m2j@dtjwrestling.com, or denny@dtjwrestling.com.